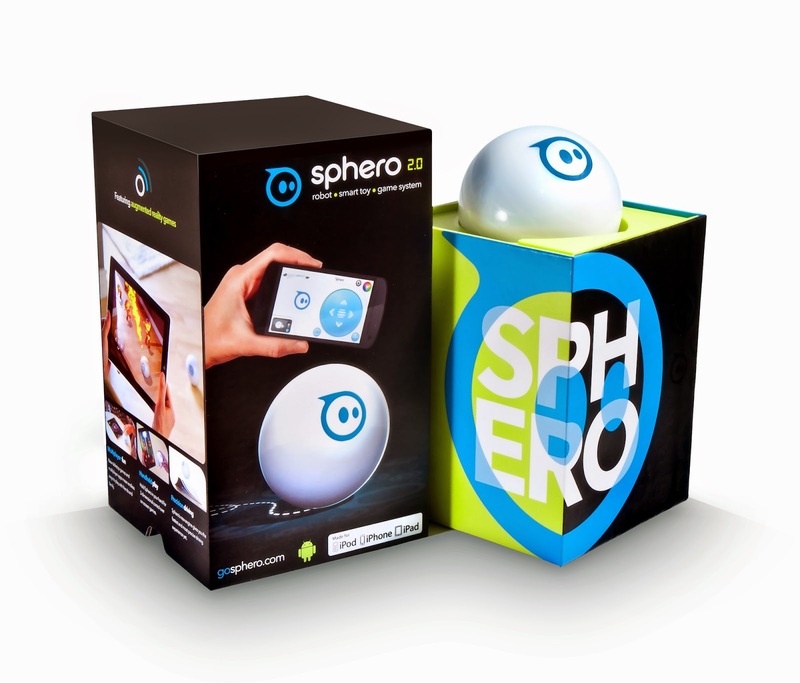 Sphero 2.0 A New Gadget for The Entire Family! With social media and technology being so big and a part of our daily lives, it's only a matter of time before my kids know more about technology then I do. They're almost seven and nine and with parental watch, they are pretty tech savvy kids. So when we were offered to check out and review Sphero 2.0 we jumped at the chance. 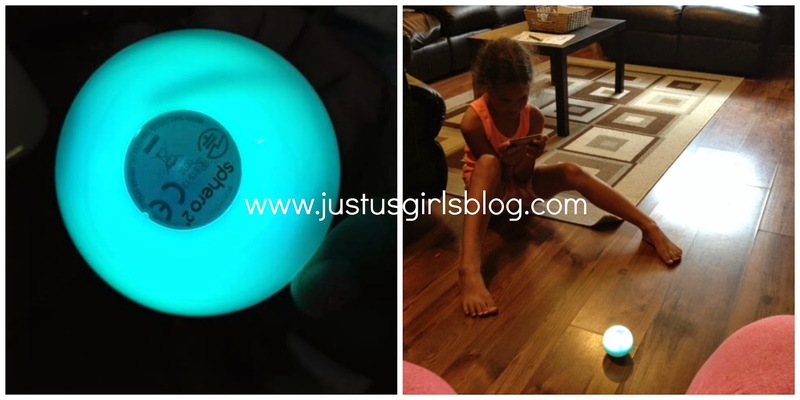 Sphero 2.0 is a family friendly gadget that both kids and adults will love. It's an interactive and engaging robot that brings playtime off of the computer and into real life. You can use Sphero 2.0 by using an iOS or Android. It works on both cell phones and tablets, which is pretty neat. It's waterproof and pet proof and ready to go. All you have to do is download the free Sphero app on either your cell phone or tablet, connect with the Sphero and playtime can begin. Our entire family was pretty impressed on how easily the Sphero was to figure out and the kids loved that they could move the Sphero around the house with our cell phones and their tablets. It's super fast and can go up to seven feet per second. Using it with our iPhones we were able to use it two different ways, by tapping the arrows for the direction we wanted the ball to go or by moving and directing the ball by moving our cell phones forward, backwards and tilting it side to side. Sphero also comes with two ramps, which is something my son absolutely loved. He's all about making the Sphero go really fast and up the ramps. We were also pretty entertained watching our dog run around trying to figure out what it was. Definitely entertaining and something for the entire family to enjoy together. Sphero 2.is retailed for $129.99, to find out more about Sphero 2.0 be sure to check them out online www.gosphero.com. Disclosure: All opinions are my own. I received Sphero 2.0 at no cost for the purpose of this review. No other compensation was received.